China’s monthly box office reached over 10 billion yuan (US$15.8b) in February – a record not just for Chinese cinema history, but a global record for a monthly single market taking, the closest being the US monthly box office of US$13.95b in July 2011. Of the blockbusters that hit the cinema that month, no film has received more attention than Operation Red Sea. Directed by Dante Lam, it features the Chinese navy and marines, and tells the story of special forces evacuating Chinese expats and foiling a terrorist plot to make dirty bombs with nuclear material amid a military coup in a fictional Middle Eastern country. The film was an immediate success, bringing in more than 100 million yuan (US$15.8m) on the day of its release on February 16. By mid-March, the movie’s box office had reached 3.33 billion yuan (US$525m). Operation Red Sea is by no means the first runaway success to portray China’s military in modern warfare overseas. 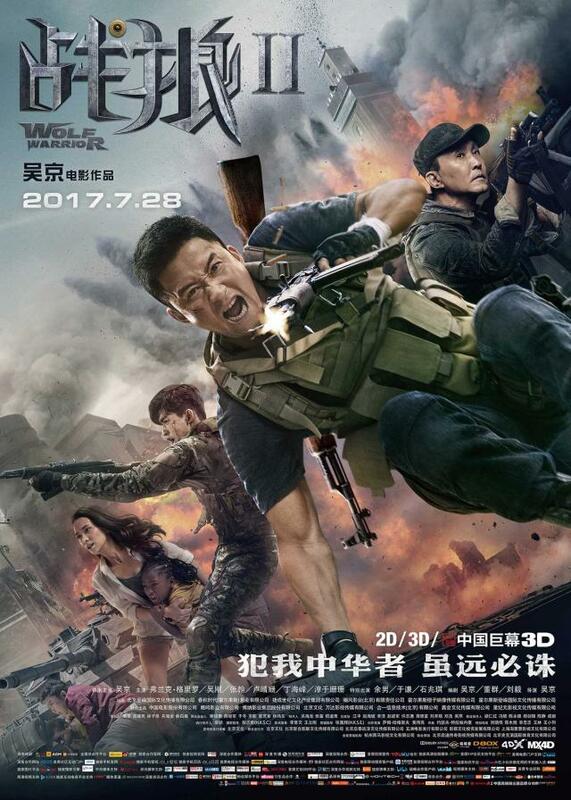 Last year, Wolf Warrior 2, which tells the story of a Chinese ex-special forces soldier on a one-man mission to rescue Chinese nationals and locals from rebels and mercenaries in a fictitious African nation, earned 68.5 billion yuan (US$1.08b) at the box office. It remains China’s highest-grossing film. Both these films are said to be based on the evacuation of Chinese nationals from Yemen by the Chinese navy in 2015 after the civil war broke out. 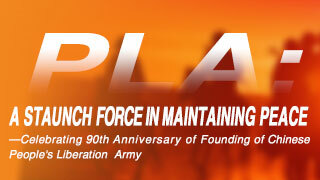 Moreover, both films received direct support from the Chinese military. 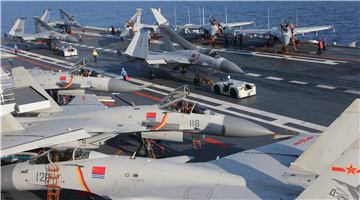 While Wolf Warrior 2 received support from the People’s Liberation Army (PLA), Operation Red Sea was backed by the PLA navy. Wolf Warrior 2 was reportedly provided with heavy weaponry including tanks, and infantry fighting vehicles from a military base in Nanjing, Jiangsu Province. Operation Red Sea was loaned a Type 054A frigate and a Type 071 amphibious transport dock for its production, which reportedly had a military budget of 200 million yuan (US$31.4m). According to Feng Ji, the film’s screenwriter, the film was actually initiated by the navy’s own film studio shortly after its 2015 Yemen evacuation mission. 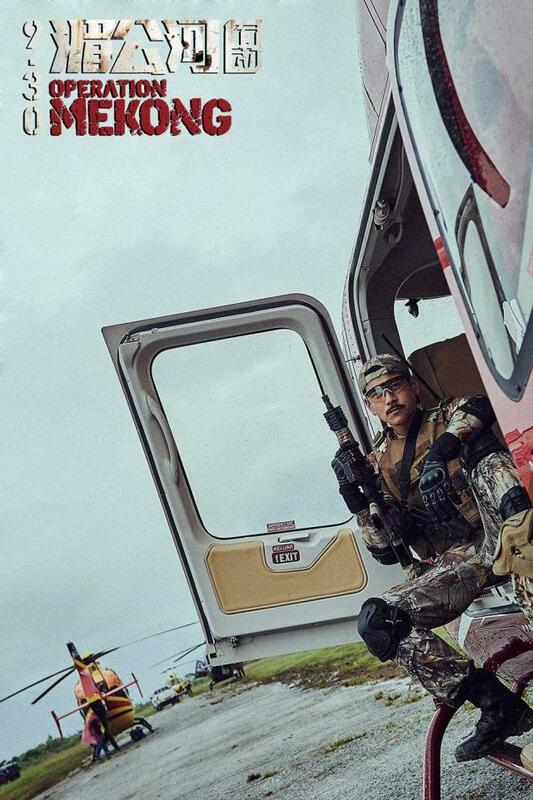 Meanwhile, the PLA air force backed Sky Hunter, a film released in September last year. 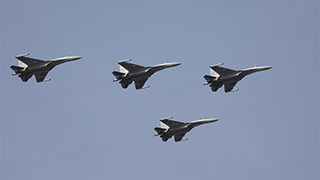 Dubbed China’s answer to Top Gun, the film displayed a variety of fighters and transport planes including the Y-20, J-10C, and J-11B, and even provided the audience a glimpse of China’s stealth fighter. Besides the Chinese military, the Ministry of Public Security, China’s top police and security authority, has also made forays into the film industry. It funded and supported Operation Mekong, released in 2016, which was also directed by Dante Lam. 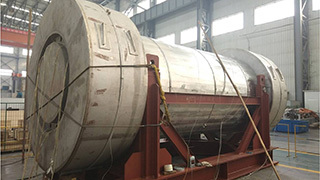 The film is based on the “Mekong massacre” of 2011, when 13 Chinese crew members of two cargo ships in the Golden Triangle region of the Mekong River were killed. 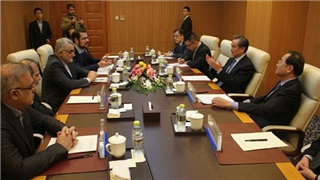 The event led to what some call China’s first overseas law enforcement operation. A joint manhunt between China, Thailand, Laos and Myanmar resulted in the arrest and extradition to China of Sai Naw Kham, a Myanmese drug trafficker and leader of a major drug trafficking gang in the region. He was convicted of the killing and executed in Kunming, Yunnan Province, alongside three accomplices. Earning 1.18 billion yuan (US$185 million), Operation Mekong ranked sixth in China’s top box office blockbusters. The film is seen as the first of China’s new generation of war movies. It is worth noting that the success of Operation Red Sea this year followed the closure of the old August First Film Studio, which was operated by the PLA until February 1. 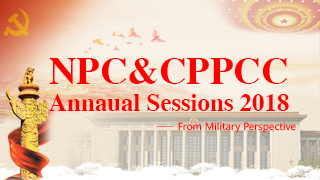 As a part of China’s military reforms, August First will be downgraded to a department under a new PLA Culture and Arts Centre. It’s the end of an era, and the start of a new generation of Chinese war films. Since its establishment shortly after the birth of the People’s Republic of China in 1949, August First has practically monopolised the production of Chinese war film, known as “main theme” movies. Traditionally, films produced by August First mostly focused on the War of Resistance Against Japanese Aggression (1931-45), China’s Civil War (1945-49), and to a lesser degree the Korean War (1950-53) which set the foundation of the ruling Communist Party’s legitimacy. As China conducted its reform and opening-up policy in the late 1970s, and the propaganda transformed into the narrative of a “peaceful rise,” China’s more recent border conflicts with other countries, such as those between India, the former Soviet Union and Vietnam, have been almost entirely absent from the movie industry. The result is that China’s traditional patriotic films have gradually lost appeal for a new generation of moviegoers. As China’s total box office revenue grew from 2.5 billion yuan (US$396m) in 1990 to 55.9 billion yuan (US$8.84b) in 2017, China’s film industry has been largely dominated by fantasy and comedy. That’s now changing, observers say. The success of Operation Red Sea and others marks a rebirth for Chinese patriotic cinema. 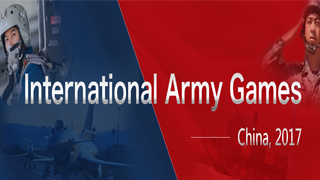 For the past couple of years, under the nation’s more assertive foreign policy and its agenda of “national rejuvenation,” the Chinese government has become more confident in showcasing the progress of its military establishment, and Chinese audiences have found more pride in the country’s military and international status. The success of these new movies has also attracted criticism, particularly from overseas. The movies have been criticised by some in the foreign press for being too “jingoistic” and coopting a Chinese version of the “white saviour” mentality. Wolf Warrior 2 came in for particular criticism in that regard. While many agree that Wolf Warrior 2 seems like a deliberate appeal to a growing nationalist sentiment, Operation Red Sea is considered a more mature and balanced film. Li Yang is a professor of film theory at the School of Arts of Peking University and a well-known movie critic. 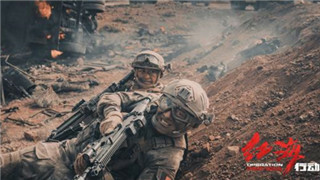 The downgrading of the August First Film Studio, he said, is a sign that the Chinese government had changed its approach to the war movie genre. Rather than resort to what Li called “the propaganda-laden historicism,” the new generation of war movies now uses humanity to engage with the audience. 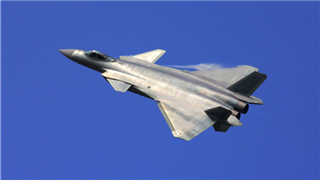 There is no doubt the involvement of the Chinese military in the films’ production will leave its mark. 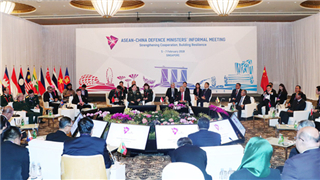 One point, emphasised ad nauseam in these films, is that the Chinese government only sent its military overseas after receiving an official invitation from the nations involved, which has been a major principle of China’s foreign and defense policy. 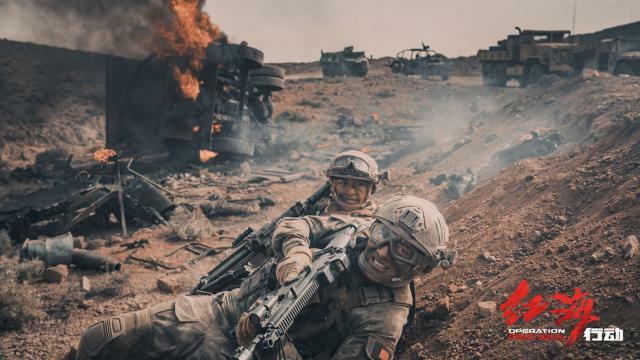 Despite the success of films like Operation Red Sea, it remains to be seen whether Chinese moviegoers’ enthusiasm for the new generation of war films is sustainable. Unlike in the US, which has continually engaged in warfare of various forms, providing an endless supply of Hollywood storylines, China’s overseas military engagement has been quite limited. 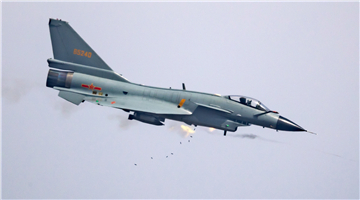 Without the persistent global presence of the Chinese military, there is no guarantee of success by simply combining advanced weaponry with patriotism. Sky Hunter is one example. 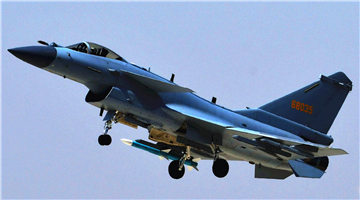 Backed by the PLA air force, it tells the story of an air force and special forces rescue of Chinese hostages during a terrorist action in a fictional neighbouring country. Starring several of China’s most recognisable modern film icons, and showcasing several of China’s most advanced aircraft on the screen for the first time, Sky Hunter appeared to have every element for success. But with a total revenue of 319 million yuan (US$50m) – less than five percent of that of Wolf Warrior 2 – it proved a failure. The critic pointed to the timing of its release, the low quality computer-generated imagery, and the addition of a romance between the pilots for clues. 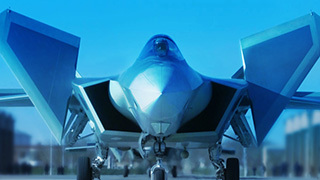 But a major reason may lie in the fact that unlike Operation Mekong, Wolf Warrior 2, and Operation Red Sea, Sky Hunter is not based on a real event. From this perspective, the future of China’s war films could depend on more than the industry itself.